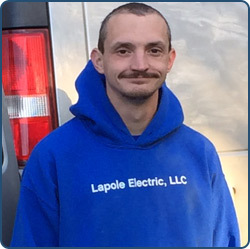 Lapole Electric has built our business wiring single family homes, townhouses, and condominiums. We have done work with Habitat for Humanity in Gaithersburg and retirement housing in Pennsylvania. Add additional interior and exterior outlets, GFCI, and dedicated circuits.